The Children's Rolling Pin from Mrs. Anderson's Baking is the perfect tool for kids when helping mom or dad in the kitchen. 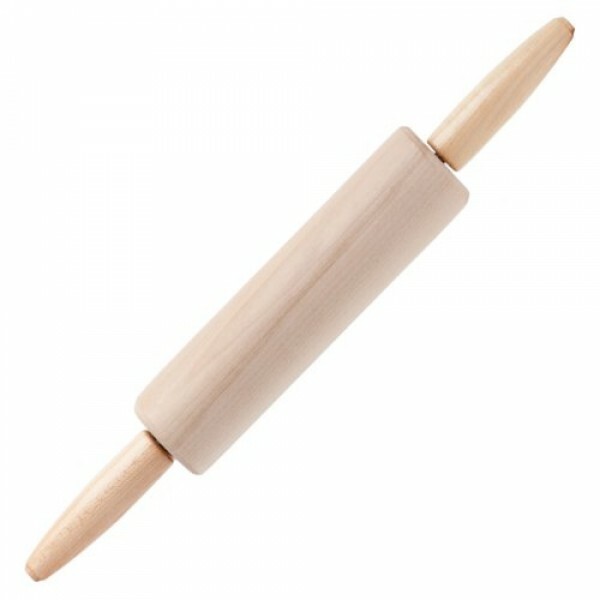 Made of natural beechwood, this is a real kitchen tool, with movement and construction just like an adult rolling pin. At 7 by 1.5 inches, this tool is perfect for your little baker!